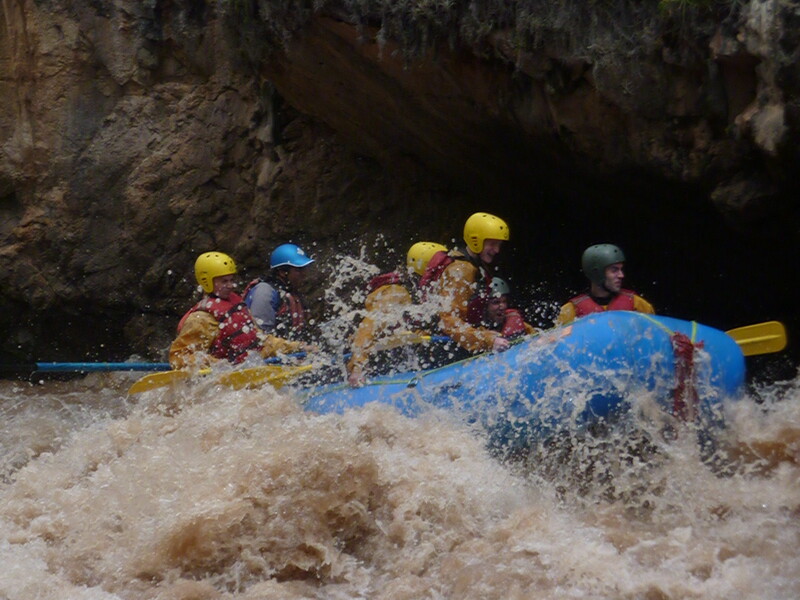 Peru is a white-water rafter’s mecca. 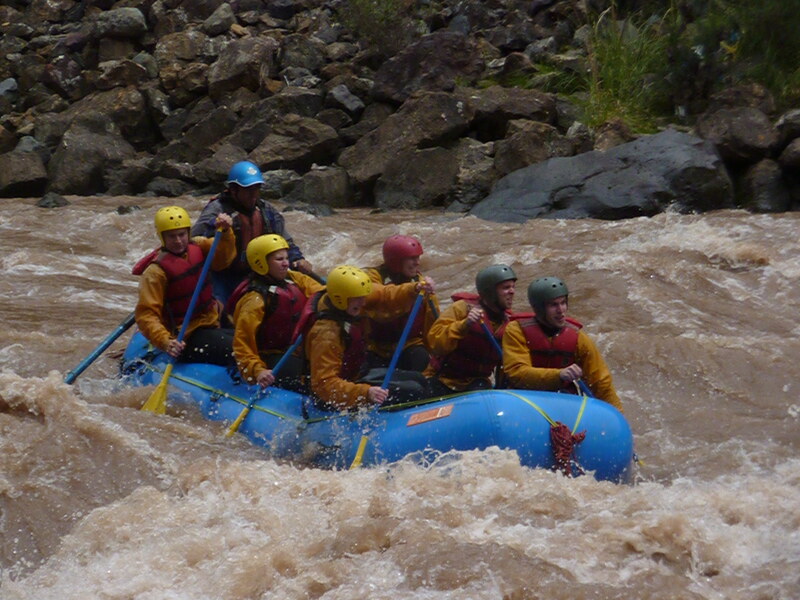 Andean glaciers give rise to rivers which grow as they descend the range’s slopes, either eastward to the world's greatest river system, the Amazon, or westward towards the Pacific. 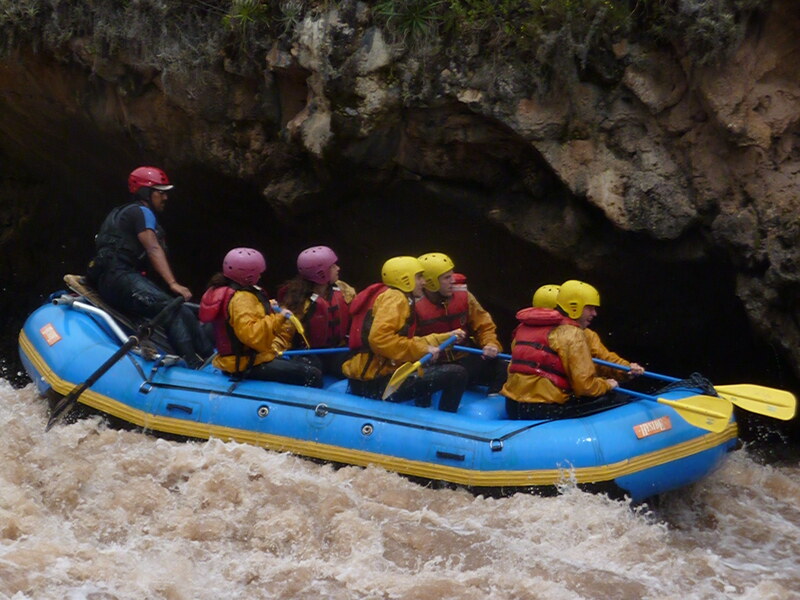 There’s a dizzying variety of routes ranging in level and length, with roller-coaster white water rapids cascading through steep-sided canyons, tumbling through cloud forest and meandering sedately through Amazonian rainforest. 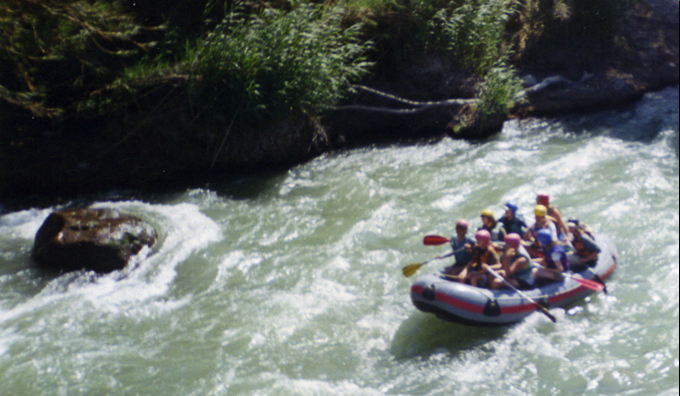 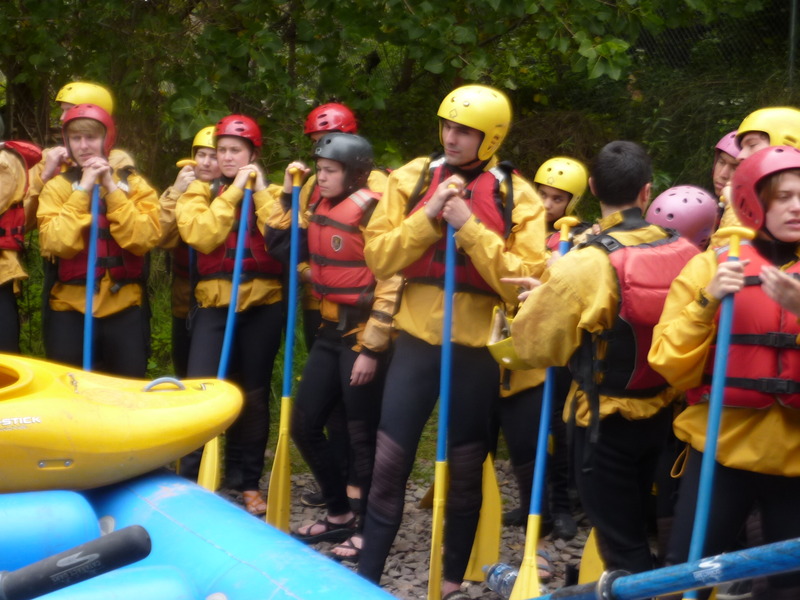 Self-bailing rafts, life jacket, helmet, spray jacket & wetsuit are used.